Stress and it take some time to find the good way to do it, I my experience, biparental mouthbrooder take more time to get their first fry to term. 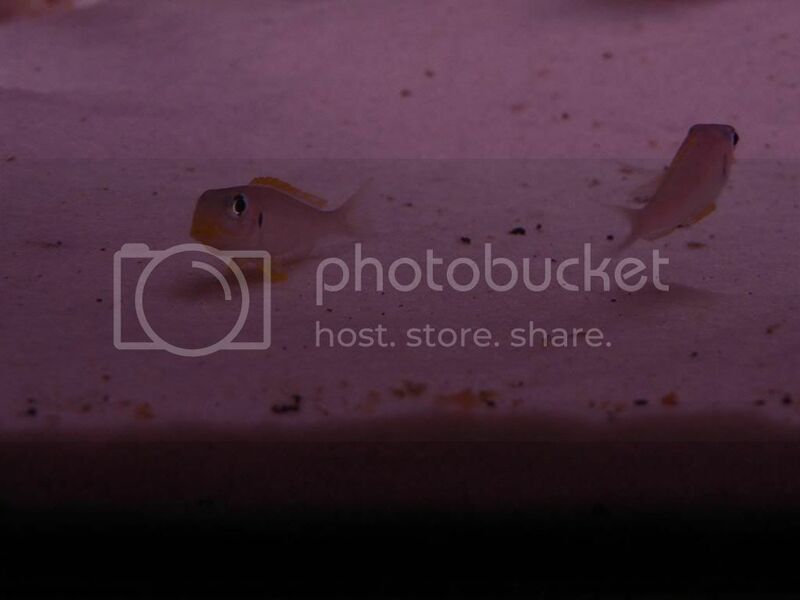 The only fish I keep succesfully with my Xeno are paracyprichromis nigripinnis! 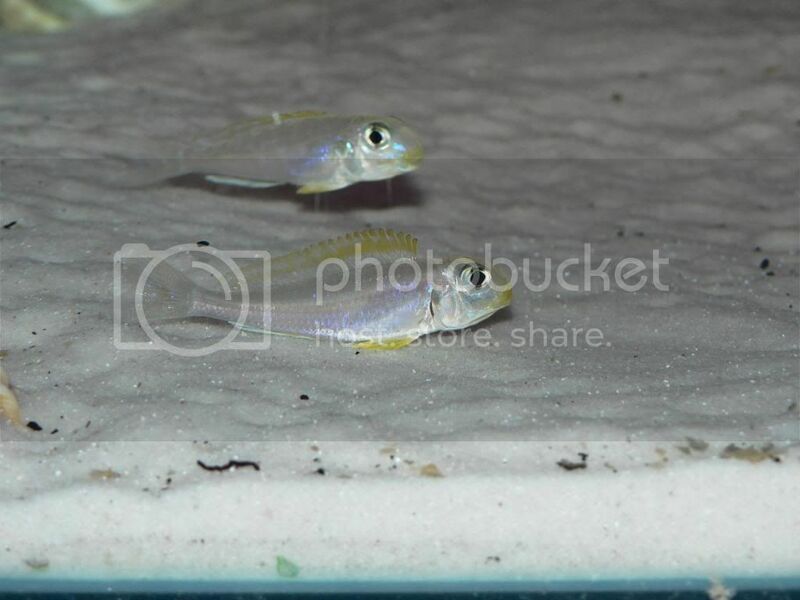 I have just picked up 7 Xenotilapia flavipinnis Nyanza Lac. Between 4 and 6 cm total Length. 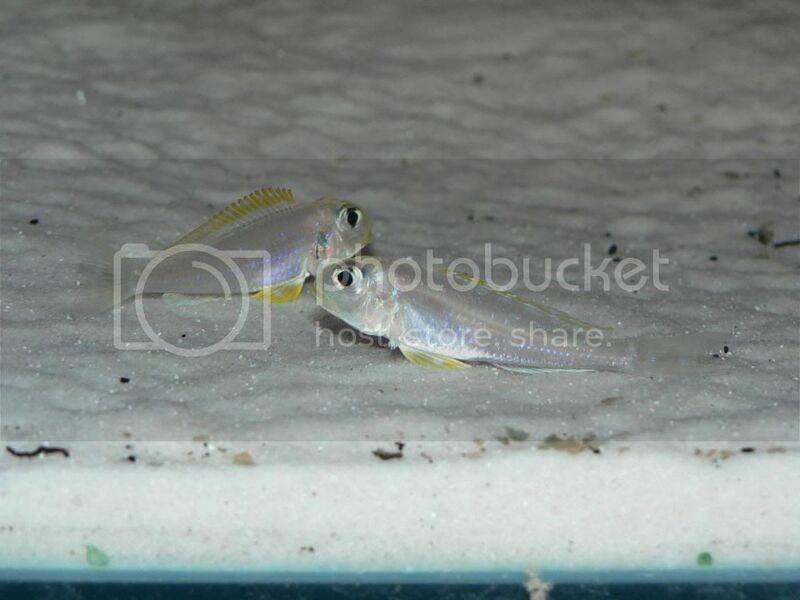 I have them by themselves in a 80cmL 50cmW 30cmH tank on a sumped system. I bought them a bit over a week ago and two paired up straight away and have breed last night. The pair own one end of the tank and the other 5 swim at the other end. I have read as much as I can find on the flavs but have been unable to find much on how to raise the fish from mouth brooding to free swiming. Ie should I let the parents take full term in the tank or should I put the male once he takes them in to a breeding net. Will the other Flavs in the tank eat the fry or will they let them swim when fry are released.